The Montenegrin island of Mamula is being redeveloped by an Egyptian development group. The Montenegrin government has agreed to allow a Swiss-Egyptian development group to turn what was once a WWII concentration camp into a luxury resort. 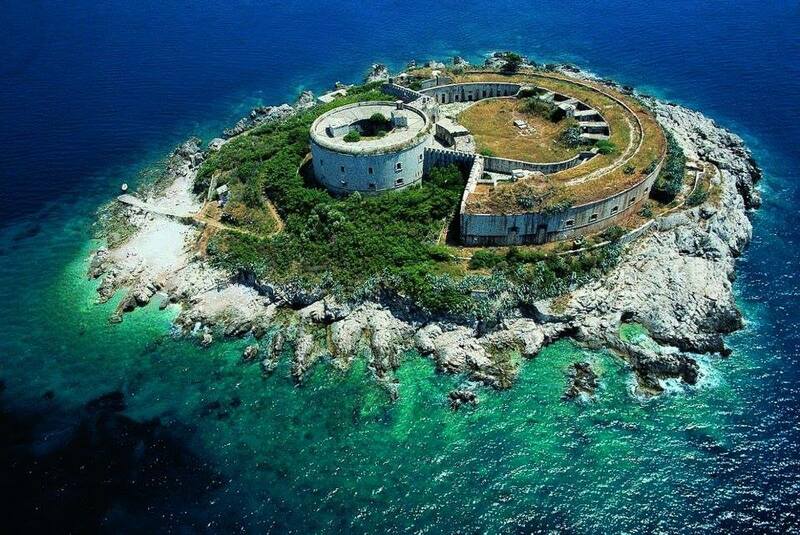 Orascom Development Holding AG signed a long-term lease with the Montenegrin government in 2015 to redevelop the island of Mamula, a 19th-century fortress that held 2,300 people in a World War II prison sanctioned by the fascist Italian dictator Mussolini. Some 130 prisoners were killed or starved to death during World War II. The 49-year lease for the tiny, 200-metre-across island was reportedly agreed at a nominal price of $1.64 per square metre, with the company planning to invest more than $16m to redevelop the site. The government of Montenegro has now approved the deal. Plans for the island, set on the Bay of Kotor along the marine border between Montenegro and Croatia, include a marina, swimming pools, a restaurant, a wine bar and a spa, with some form of memorial to the victims of the concentration camp also to be included in the plans. Montenegro has advertised Mamula as an investment opporunity since 2013. The redevelopment decision has reportedly drawn criticism from family members and descendants of the camp’s inmates. Former UN Secretary General Butros-Butros Ghali has also criticised the project, though he is thought to have later written a letter in support so long as the project includes a memorial museum. Government officials have said the island was offered for redevelopment because the site was falling into ruin, and they wanted to make it accessible to visitors. Barriers built to protect British ships from German U-boats will bring fibre-optic cables to remote parts of the Scottish islands. A Swiss-Egyptian development group plans to redevelop the island of Mamula, which was once a WWII concentration camp. The redevelopment plan includes a marina for yacht visitors. Mamula lies in the Bay of Kotor, along the marine boundary of Montenegro and Croatia. A rendering of the future Mamula Island resort. The Mamula Island resort will be aimed at a luxury clientele. The resort will offer swimming pools, a restaurant, a wine bar and a spa. Mamula was a 19th-century fortress before being commandeered by Mussolini’s troops for use as a wartime prison. This photograph shows the fortress in its current state. The Montenegrin government says Mamula island will be open to visitors even when the resort is closed.